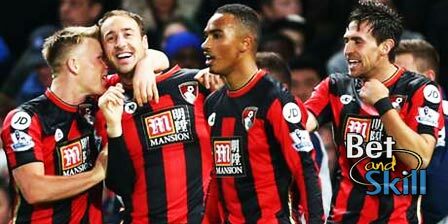 Bournemouth hope to end their Premier League winless run when they host Manchester City on Monday night. Who will win this match? 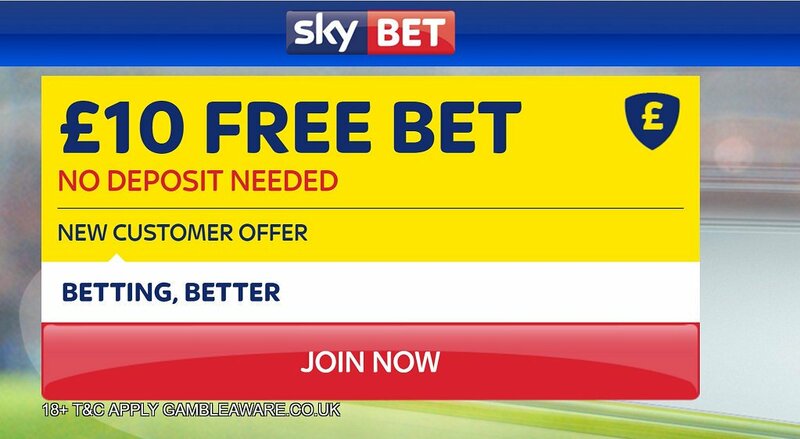 This article contains our Bournemouth v Man City betting preview with predictions, betting tips, starting lineups, team news, enhanced odds, exclusive free bets and no deposit bonuses on Monday Night Football! Bournemouth started with a back three against Everton last weekend but they were very poor in defense and lost that game 6-3. This extends their winless streak to six matches in all competitions, with them losing four of these. As a result, they now sit in 14th place with the gap to the bottom three cut to just six points. At home against top six sides this season Bournemouth have lost 3-1 to Manchester United, drawn 0-0 with Spurs and 3-3 with Arsenal and they edged out Liverpool in a seven goal thriller. Defenders Adam Smith, Charlie Daniels and Simon Francis all face late assessments ahead of this clash. Callum Wilson is ruled out for the remainder of the season after suffering another serious knee injury. Eddie Howe is expected to opt for a 4-2-3-1 system. Andrew Surman and Harry Arter may combine at the base of midfield, with Dan Gosling and Jack Wilshere other options. Wilshere is likely to occupy the number 10 role though, with Ryan Fraser, Jordon Ibe, Junior Stanislas and Marc Pugh battling it out for the wide positions behind the lone striker Joshua King. Manchester City are now ten points behind the current league leaders Chelsea in the chase for the Premier League title. They only just edged out Swansea last weekend with an injury goal giving them a 2-1 success at the Etihad to follow on from a midweek 4-0 thrashing of West Ham. The Citizens have the second best away form in the league with 8 wins from 12. Their last six road trips in the league have produced three wins and three defeats. Pep Guardiola has a full squad to pick from other than long-term absentee Ilkay Gundogan. Yaya Toure looks set to continue in the defensive midfield role in the 4-1-4-1 formation, with Kevin De Bruyne and David Silva perhaps starting in central midfield. Given his outstanding form, Gabriel Jesus looks a certain starter, although he may be utilised on the left if Sergio Aguero is recalled in the central role. In defense, Vincent Kompany is back at full fitness and could be recalled to the starting XI while Fernandinho may deputise as right back once again. "Bournemouth v Manchester City predictions, betting tips, lineups and free bets (Premier League - 13.2.2017)"